I love taking wedding photos at the Phoenix Temple. The Temple grounds are the perfect size with just the right amount of locations for the photos. Working with Rachel and Scott was great. Rachel’s mom and best friend came to help with the dress and makeup and it was perfect. What a fun wedding working with Mallory and Jared at the Mesa Arizona Temple. I love it when a bride and groom want to go somewhere a little different for their photos. Tym and Calli said they wanted something up in the mountains. I have a couple of great spots that I don’t get to use very often but are great for bridals. I love the Phoenix Temple. It was our newest one here in Arizona until the Tucson Temple which just opened. Started out early in the morning with Ashley and Kevin’s wedding photos at the Phoenix Temple then on to their fun reception later that evening. As always my couple are awesome to work with. 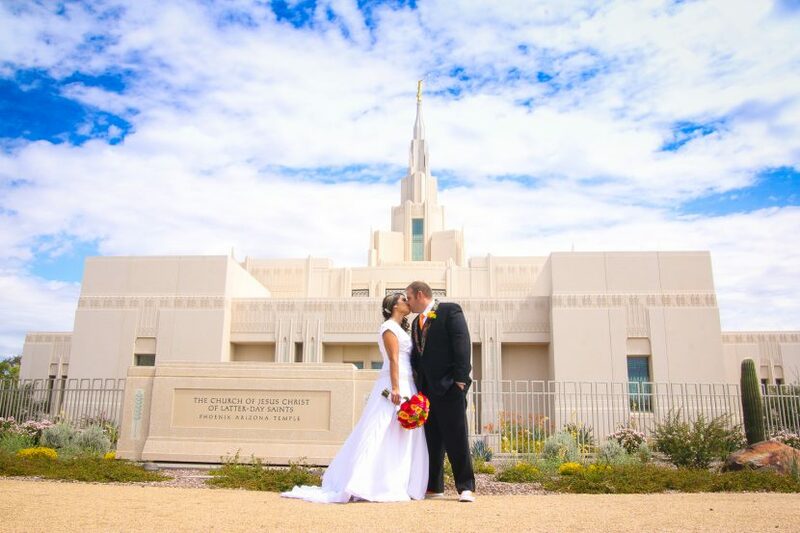 I love taking wedding photos at the Mesa Temple. 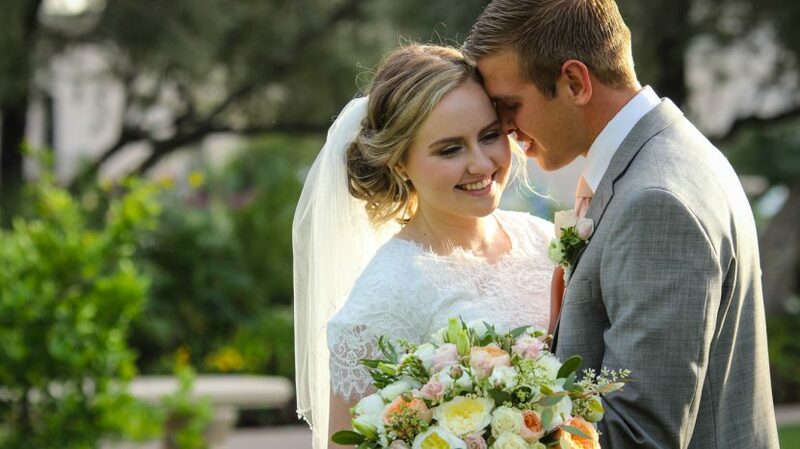 I had a great time working with Lacey and Kaden and shooting their wedding photos at the Mesa Temple. What a beautiful day for wedding photos. Here are a few of my favorite pictures. The Phoenix Temple is so beautiful. 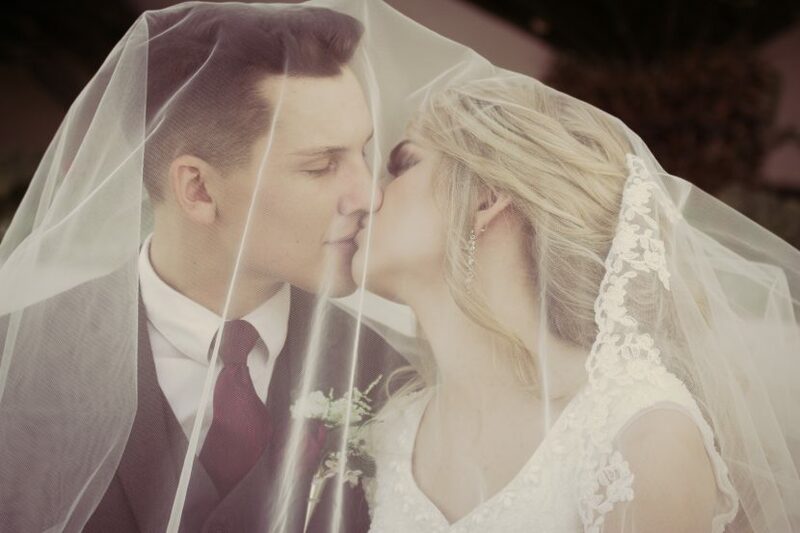 I have had the great opportunity to shoot wedding photos and videos there with so many couples there. I especially love shooting there the night before the wedding about an hour before sunset. That is the time for the perfect light. The Phoenix Temple keeps giving the best sunset photos with my couples. Jacob and Christina were wonderful to work with. 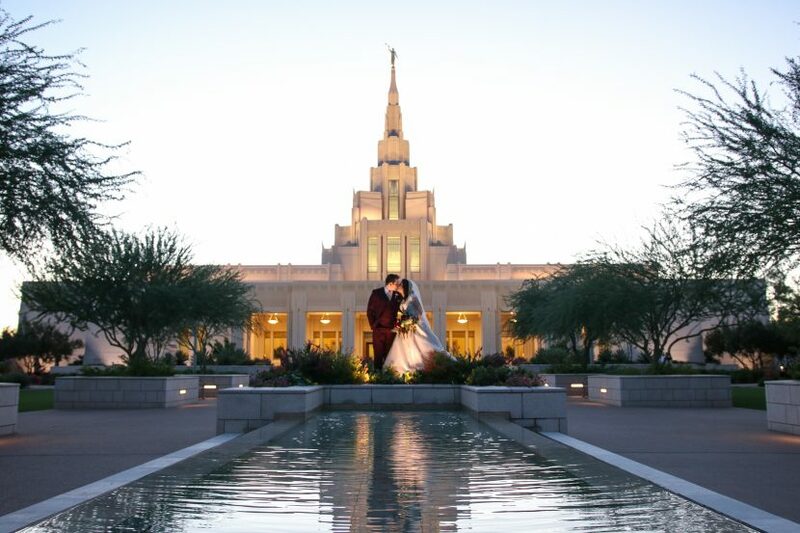 The Mesa Temple has the best spots for wedding photos and video. I have shot at so many Temples around the country but there is nothing like the flowers at the Mesa Temple. 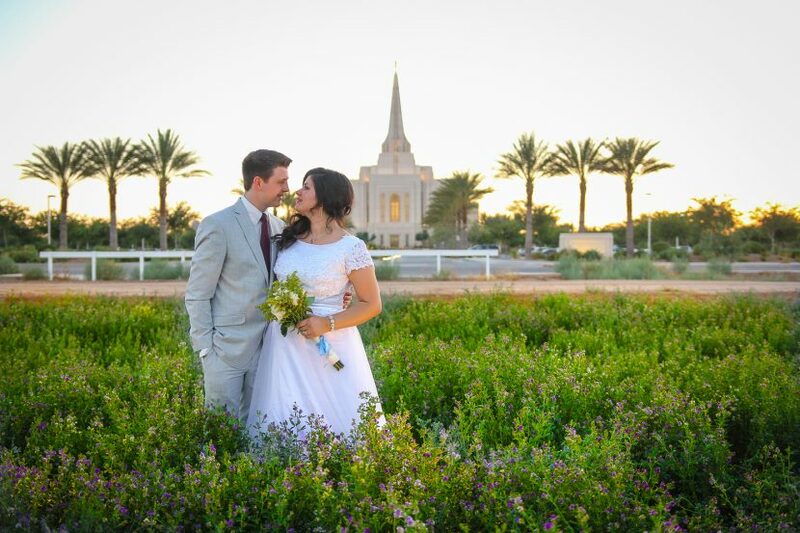 I love, love, love shooting wedding photos at the Mesa AZ Temple.